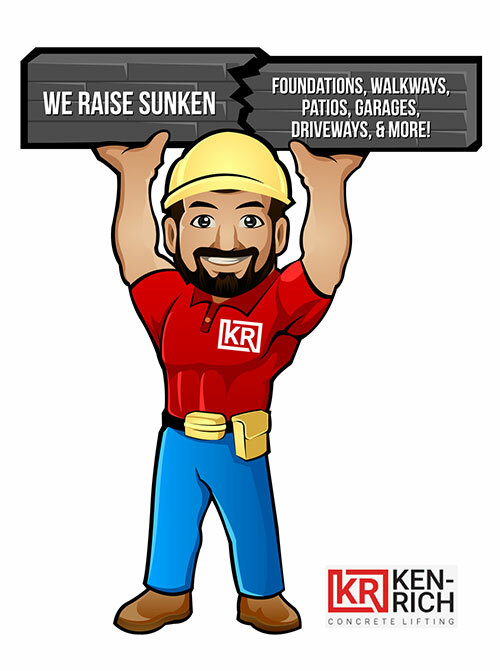 Why do home and business owners in Illinois trust Ken-Rich Concrete Raising for their foundation repair and concrete raising projects? 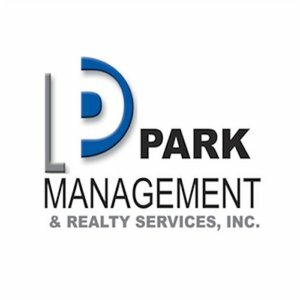 Experience: High quality service delivered by professionals that have been in the business for over 30 years, and who have over 80 years of combined experience. 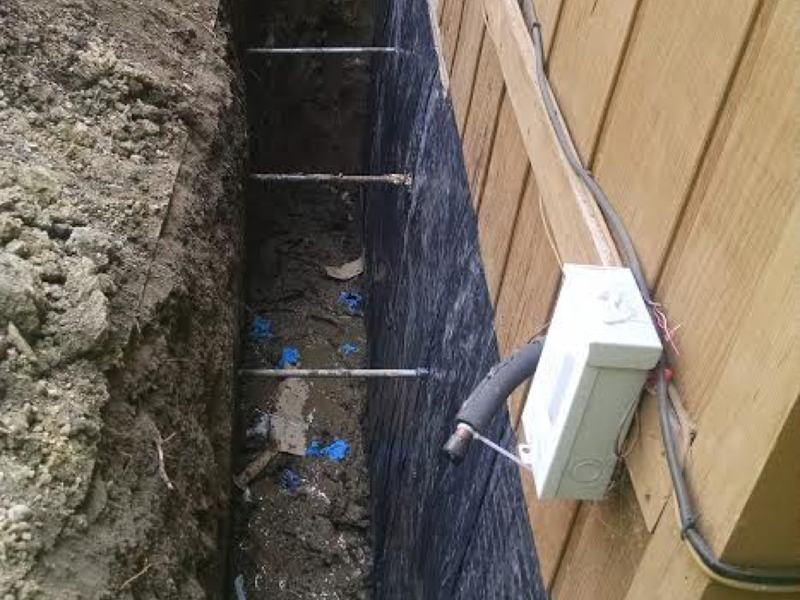 We offer many different solutions for foundation repair. Industry Leading Technology: Bill Rietveld Sr. is the co-inventor and patent holder of the Tru-Lift Bracket which has raised and stabilized hundreds of buildings throughout the Midwest. We are equipped with the Tru Link Pin, which is a torque monitoring system designed to monitor torque throughout the helical pier installation. Our mobile app allows customers to receive notifications on the status of their job from start to finish. 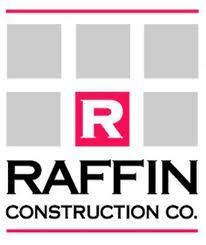 Competitive Pricing: We want to save our customers money by mudjacking your concrete, not replacing it. We will beat any concrete raising quote! 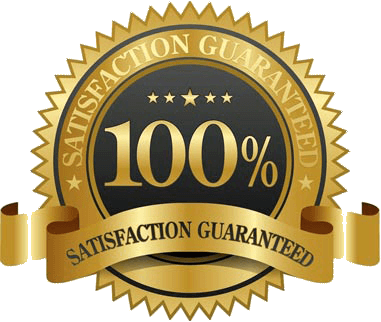 Family Guarantee: Our customers are our family and we are dedicated to ensuring professional service and support from start to finish. We offer warranties on both our concrete raising and piering services. We stand by our work. 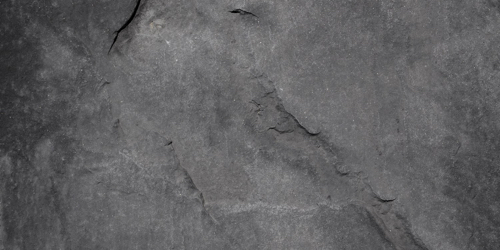 Our Concrete Raising Warranty: Guaranteed against no more than 1/2" settlement in 3 years. 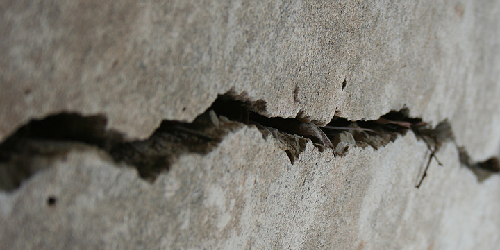 Our Foundation Repair Warranty: Guaranteed for 25 years. 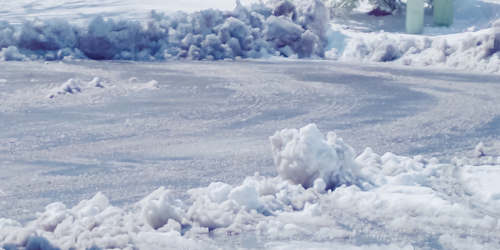 We ensure your peace of mind with our guaranteed services. 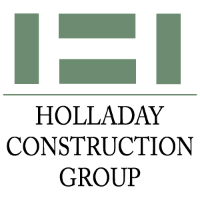 Are you are looking for someone to install helical piers, wall tiebacks, need an estimate, or want additional information? The professionals at Ken-Rich Concrete Lifting are ready to help. 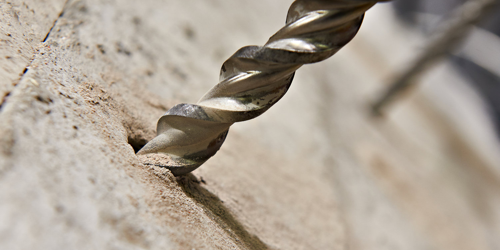 We have a variety of solutions including our helical pier and wall tieback systems. Not only do we hold a worldwide patent on the helical piering bracket, Tru-Lift, but Ken-Rich is also fully licensed, insured, and certified through Pier-Tech Systems, LLC. Piers: Stabilize foundations from vertical movement. Wall Tiebacks: Stabilize foundations from horizontal movement. 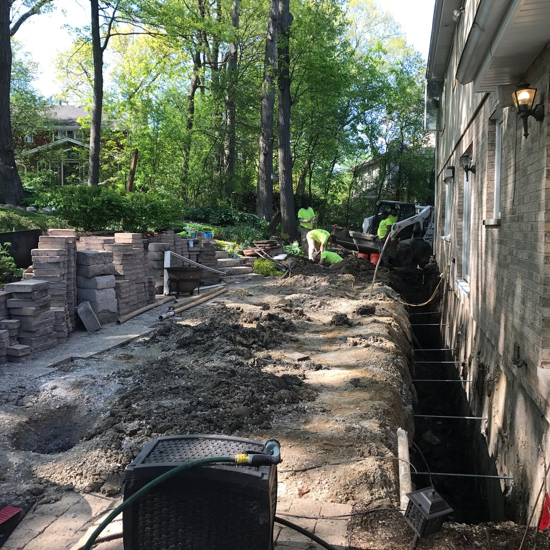 The system is a property owner's alternative to completely removing and rebuilding basement walls that have become cracked, leaning or bowed as a result of pressures exceeding the allowable design capacity of the wall. Whether you have a concrete block, clay, poured concrete, timber or stone wall, this versatile system will work for you. Helical piers, also called anchors or screw piles, are deep foundation solutions used to secure new or repair existing foundations from vertical movement or sinking. They are threaded into the ground which minimized installation time. 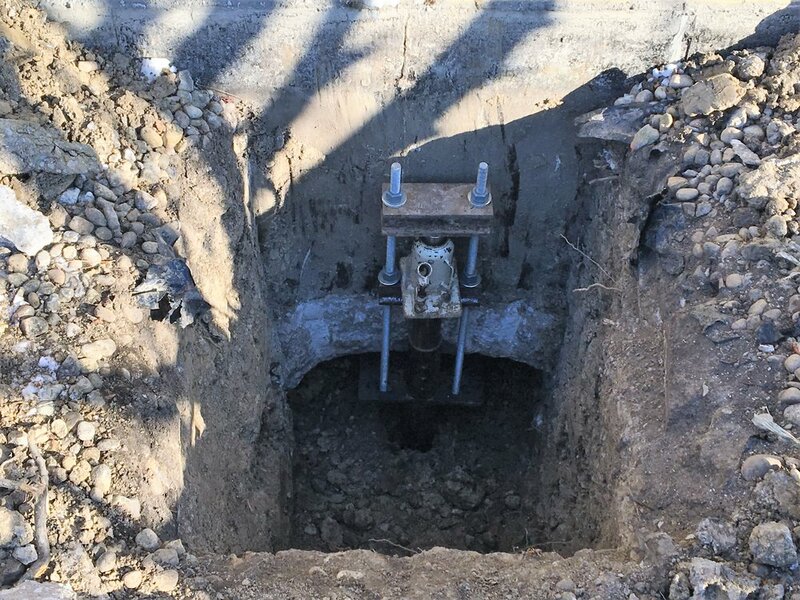 Helical piers transfer weight to load bearing soil instead of unstable soil, and at the same time lift your foundation back to its original position. 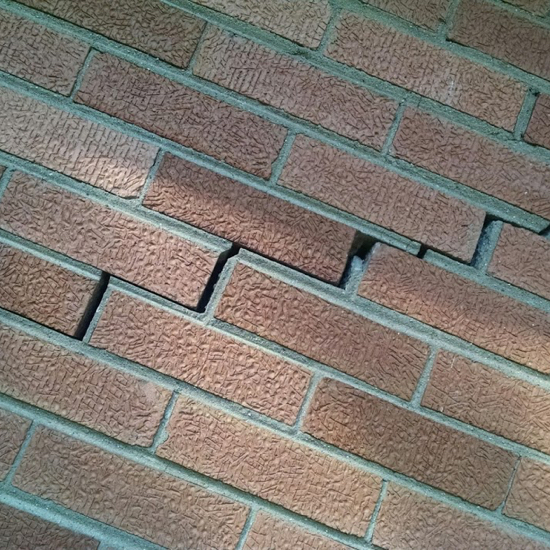 Here are some signs that your residential or commercial property is facing potential foundation repair problems. Ken-Rich Concrete Lifting was amazing to work with and my driveway looks perfect. 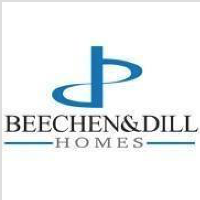 They were very prompt in getting me an estimate and it was much more affordable than I expected. Mudjacking, concrete raising, concrete lifting, concrete leveling, slab jacking are all different terms describing the same thing, lifting your sunken concrete back to level. Mudjacking is a simple yet cost effective way to raise sinking concrete. How? Simply, a pattern of 1-1/2" holes are drilled through the sunken concrete and a slurry mixture is pumped underneath concrete to bring it back to level. Mudjacking not only levels out concrete, but our process strengthens the concrete base to avoid sinking in the future. We offer a 3 year warranty on all completed mudjacking jobs to ensure quality work and great customer service. Ken-Rich Concrete Lifting did our driveway lifting this past fall. They were prompt, honest and did a great job. Their prices are incredible, and they stand by their work. We had a few questions about the job, and they were very easy to talk to, listened to our questions, and answered them. What is ARDEX? It is a high-performance, waterborne acrylic concrete sealer. 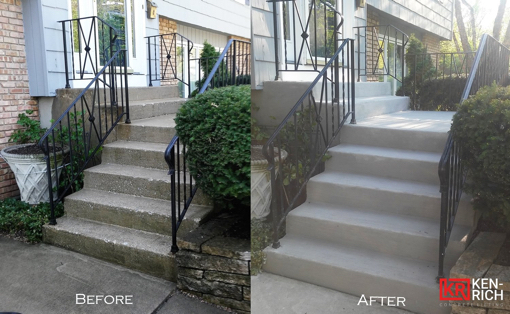 Transform your old concrete to look like new with concrete sealer. 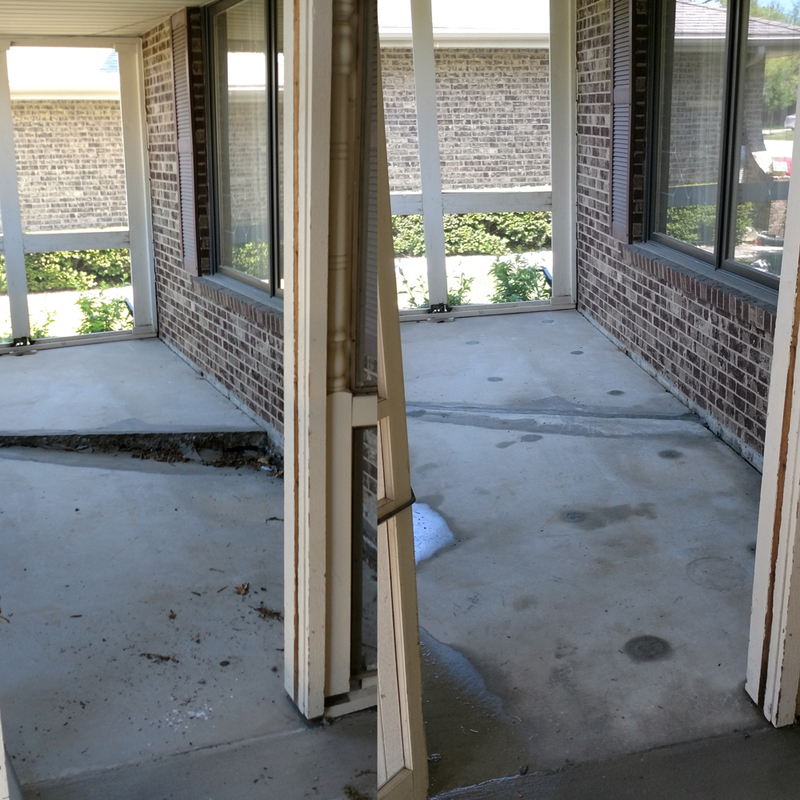 This is an affordable repair that yields spectacular results for both commercial and residential clients! A variety of colorant additives to choose from. Bill & his team do a great job. They helped me keep water out of my lower level office in my home. Water made it's way back in, and they came out as soon as I called them, and they fixed it.  Ken-Rich Concrete Lifting is family owned and operated by the Rietveld’s who reside in New Lenox, IL and surrounding areas. We operate “family style”. 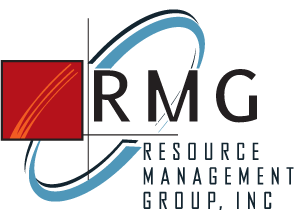 This means that we strive to work with employees, suppliers, and partners who align with our core values and deliver a positive experience. 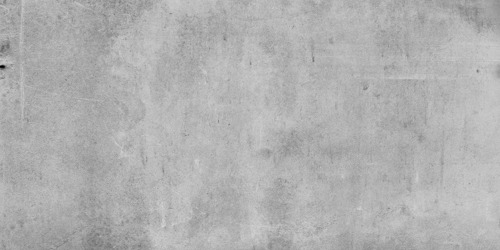 In 1956, two men named Ken and Rich formed Ken-Rich Concrete. Years later in 1986, The Rietveld family purchased this well-known concrete business and soon after added concrete raising and foundation repair to its list of services. Since then, the Rietveld team has been raising and stabilizing structures for commercial and residential customers across the Chicagoland & Northwest Indiana map. 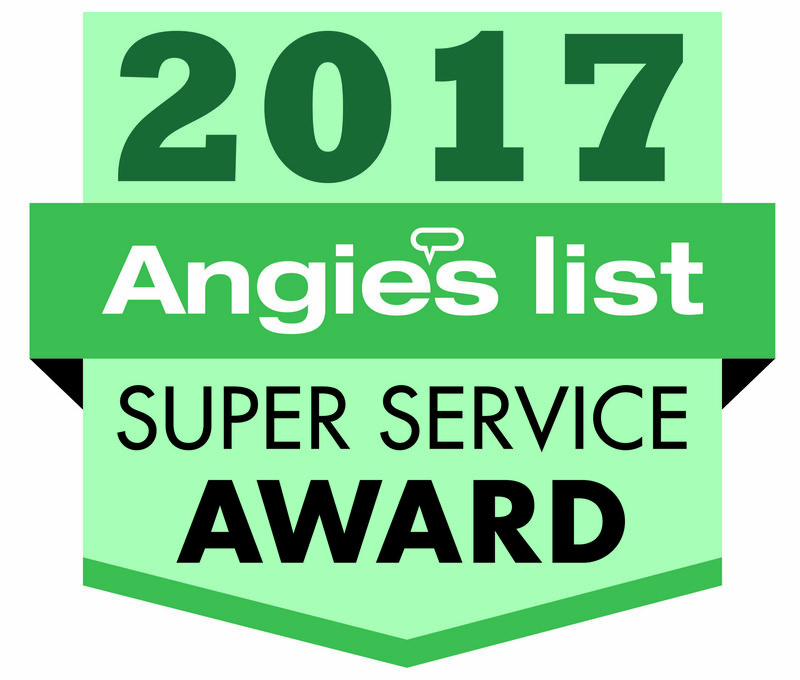 It is our family’s goal to provide industry leading service with an experience that you will recommend to your family and friends while giving back to the communities we serve. Our give back program raises awareness for organizations in the area that serve our communities and for individuals and their families who need our support. 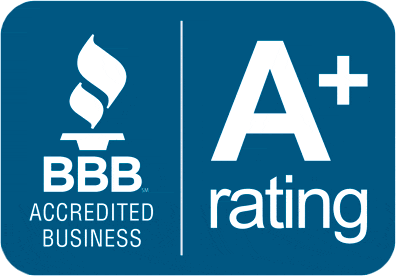 We sincerely believe that our family owned business, with your support, can deliver not only a premium service —but the opportunity to better our community.